Dubai, Apr 4, 2019 (Issuewire.com) – There’s no question that Dubai, UAE is one of the world’s premier holiday vacation choices and also a prime place for international business people to stay for short times. For those who prefer not to use hotels, this has made the demand for Airbnb high. Fortunately, since 2015 it is legal in the UAE to rent properties for short-term via Airbnb if it is done through a licensed holiday home operator. Leading the way is one of the first companies to have won licensing and approval Deluxe Holiday Homes. 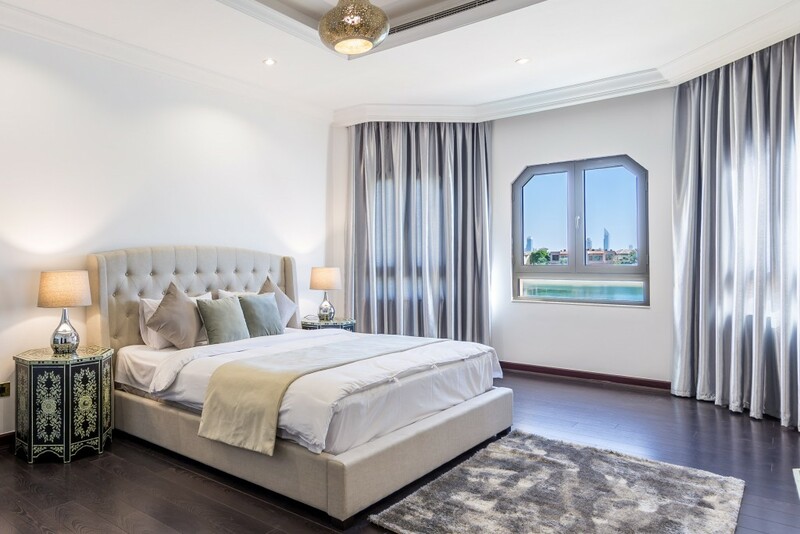 Deluxe Holiday Homes are answering the landlord question of “how to list your property on Airbnb in Dubai” efficiently, affordable, and headache free with their wide range of Airbnb management services in Dubai. The enthusiasm surrounding the company’s work is high and rising. Despite Airbnb only becoming legal to operate in the UAE three years ago, Deluxe Holiday Homes has over 13 years of experience in the real estate and property world in the area. The company manages all kind of properties, in a variety of price ranges, from studio apartments to luxury private villas with their own private pool and beach access. Deluxe Holiday Homes landlord clients’ properties covered by their Airbnb management services in Dubai are spread across all of Dubai’s main and in-demand locations, from with some highlights like Dubai Marina, Jumeirah Beach Residence to Palm Jumeirah and the stunning Downtown Dubai. For those landlords who wonder “How to list your property in Dubai via Airbnb”, but are concerned that they won’t be updated and kept aware during the entire process, the Airbnb management in Dubai experts have even created a special Deluxe Holiday Homes landlord app, which allows them to log in and see all of the details of their Airbnb available property or properties, including important things like monitoring in real time all past, current or upcoming bookings, check transaction logs which includes all day-to-day activities at their properties, check their booking calendar in live mode, check financial and booking statistics in dashboard to see how well a property is performing, check landlord payouts, make sure utility payments are up-to-date and many more features covering nearly any question a landlord could ask straight from their smartphone or tablet. For many, this is a very impressive part of Deluxe Holiday Homes Airbnb management services in Dubai and removes the potential stress when a landlord wonders how to rent your property in Dubai via Airbnb smoothly and efficiently. Deluxe Holiday Homes cover the entire catalog of needs of a soon-to-be successful property owner doing short-term rentals on Airbnb like professionally photographing the property to show in its most appealing way, writing compelling descriptions for each property helping to raise interest in their rental, advice on pricing and marketing, handling communication with guests, both booking and checking in and out, collecting payments, deep cleaning properties when guests leave or if they need cleaning services during their stay and even providing extra concierge services to the guests at the Dubai managed properties as requested. It’s quite clear for those looking for first-class Airbnb host management services in Dubai, Deluxe Holiday Homes is the top choice. For more landlord information be sure to visit https://www.deluxehomes.ae/property-management. Seers Group Launches PECR Audit platform to Simplify PECR and GDPR Compliance.